Description: Schedule a private showing today with the Bodden Sisters at 615.696.9919! 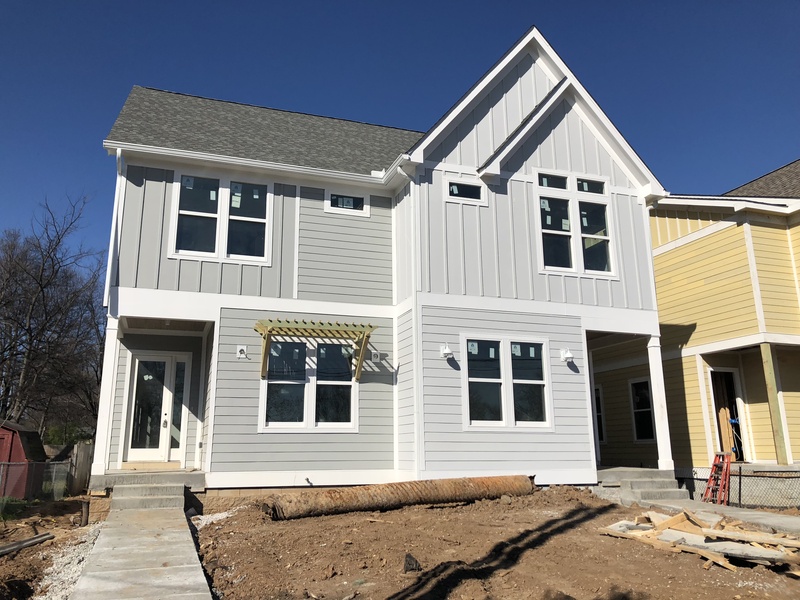 New construction in the desirable Wedgewood Houston neighborhood in downtown Nashville. This stunning floorplan is perfect for entertaining with an open floor plan, large kitchen island and spacious living area. The master is one to die for, with a large walk-in closet and showstopping master bathroom. 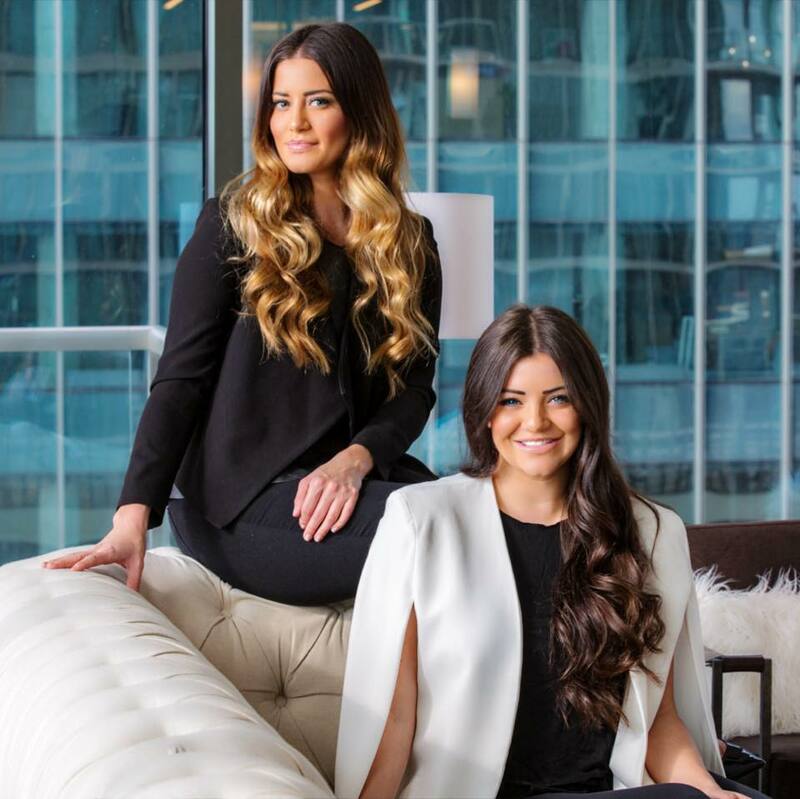 Schedule a private showing today with the Bodden Sisters at 615.696.9919!